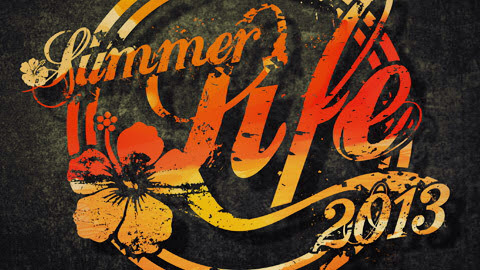 Liam Parker, our fantastic youth pastor, contacted me today to say that there are still some places left at our Summer LIFE youth camp. I really don't want any of our youngsters (11 to 18 year olds), or those from other churches, who could possibly go to miss out on what I'm sure is going to be a fabulous event, so thought I'd quickly blog about it. It's basically LIFE for 90 hours straight with some volleyball, bonfires and BBQ's thrown in! Our Jacob and Alice are going to be there - Catrina and I are also hoping to sneak in for some of it - hope to see all you youngsters too!